This month's photo contest theme is toys. Should be fun. As always, post your entry here, email me, or message me on the Facebook group page. If you send it to me, please remember to tell me your member name and the dog's name. Now, for the surprise. 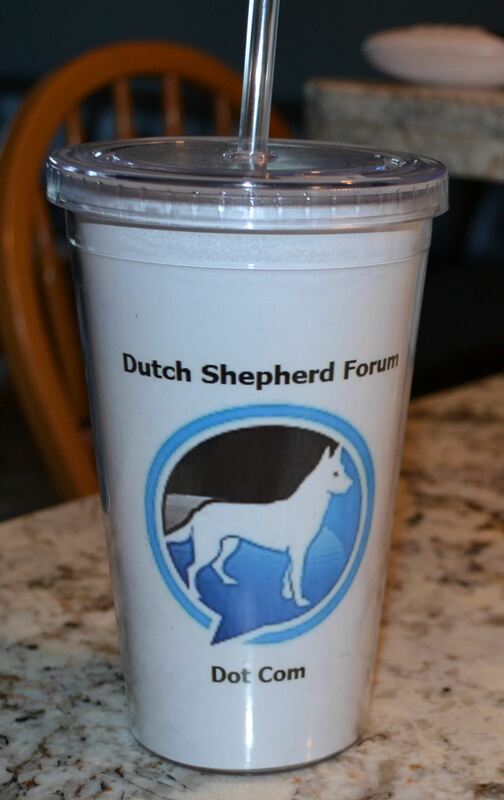 I have acquired a couple of 20 ounce Dutch Shepherd Forum tumblers, and I will be giving away a tumbler to the October photo contest winner. Remember, in case of a tie, the one who posted first wins. Tell us about yourself: I’ve recently left the Royal Marines after 11 years service and decided to take a new path. 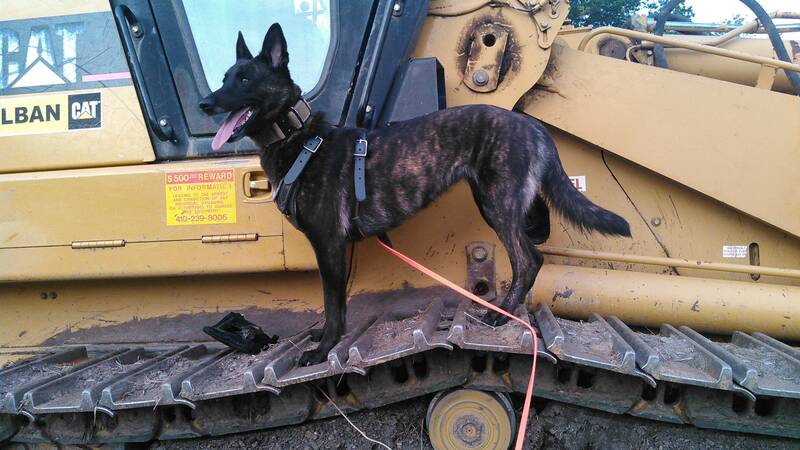 Along my journey in the corps I had the pleasure of meeting and serving with a few k9 hero’s. I live in the south west of England 0.8km from the coast on an active farm. As you can imagine I live an outdoors active lifestyle and recently I’m the proud parent of Suki my 8-week old (female) Dutch shepherd. This is Suki and I on an adventure in the Lakes. She never forgets her stick! I knew this was going to be fun. Tell us about yourself: I'm a first time DS owner... And now a lifetime owner of the breed. 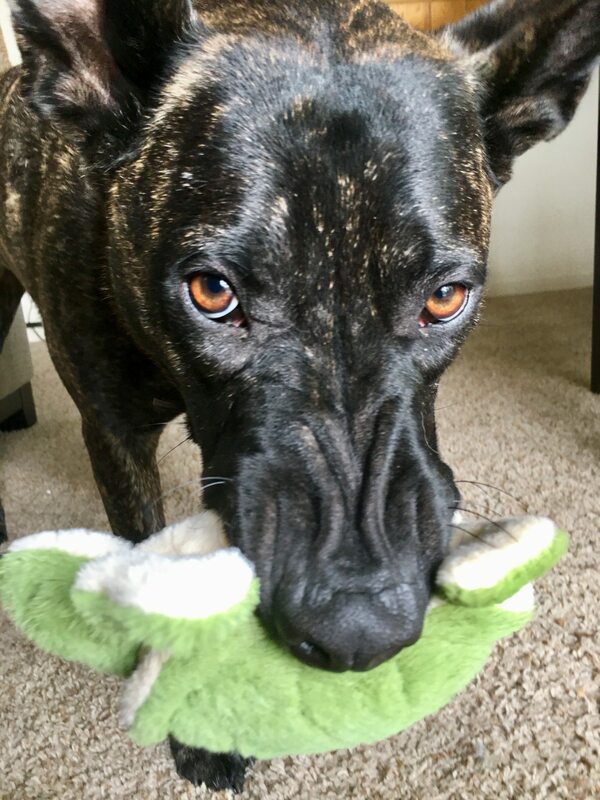 I have Karma.. she's almost 2 now and is incredible. 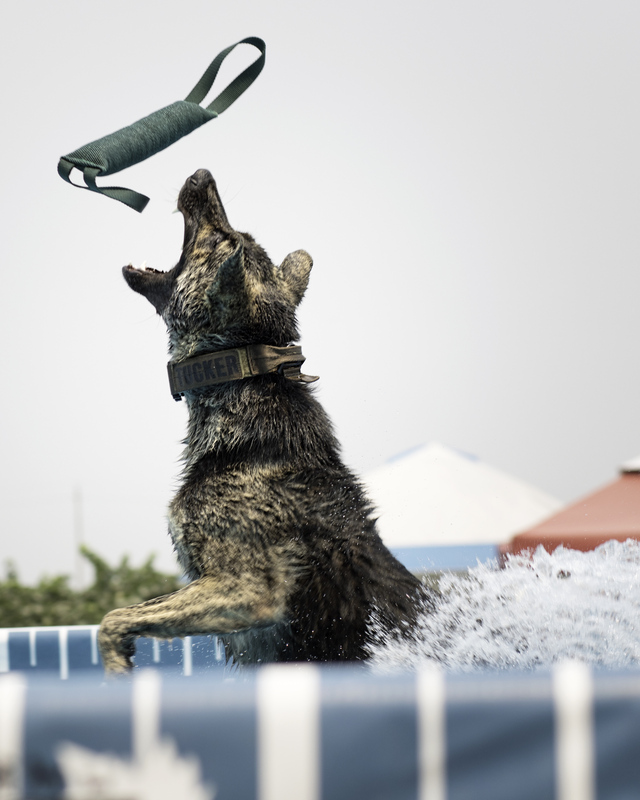 Great protection dog for my family and the most athletic dog I've ever witnessed. 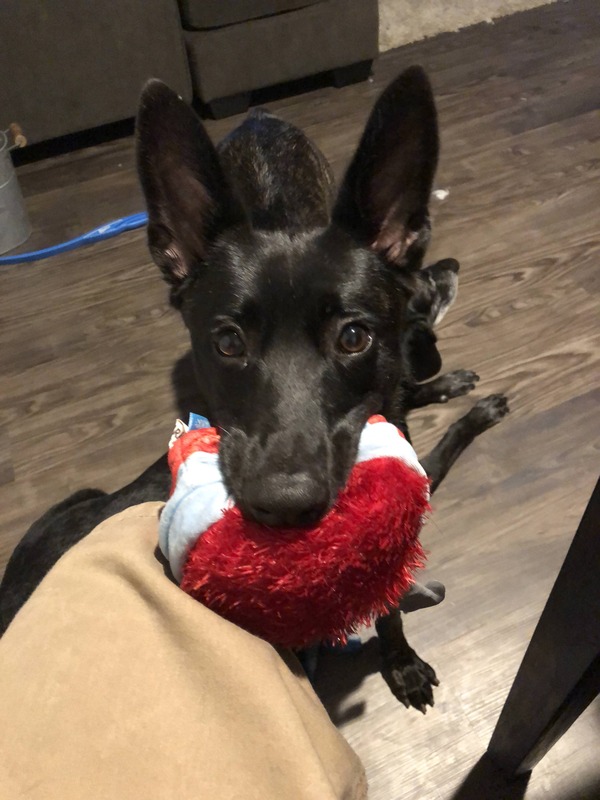 Tell us about yourself: Hi I'm 14 months and I'm very very active. I chew everything. Hi beshie - welcome to the forum. 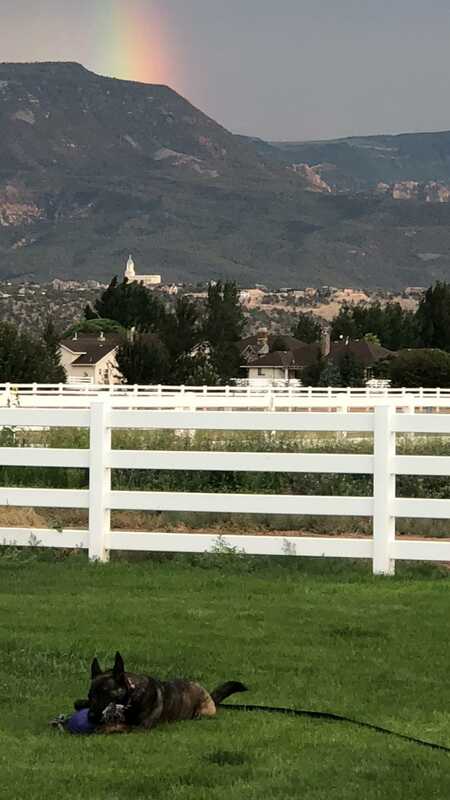 Great photos, but the photo contest is one entry per member. Please pick one as your entry. 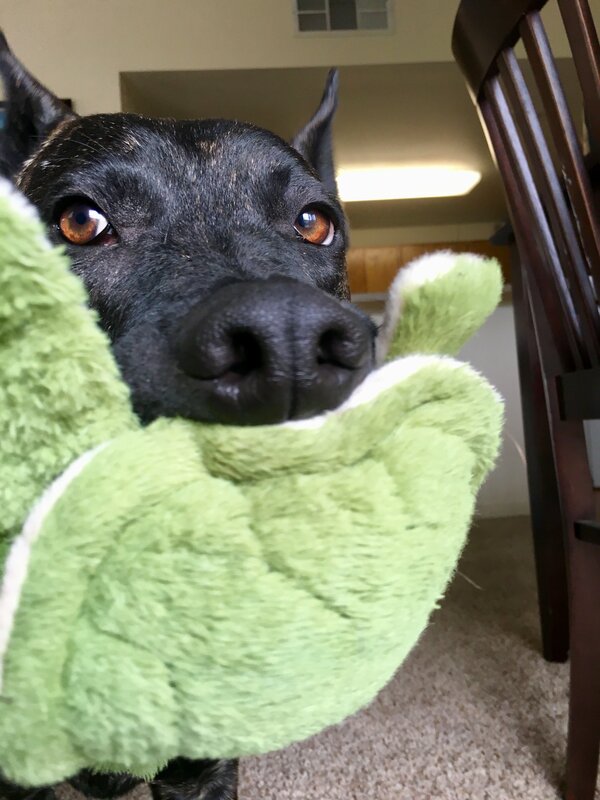 Miss Ophelia loves her toys, especially her turtle! Charlevh13 - Great pics, but I need to tell you the same thing I told member beshie. The photo contest is one photo per member. Please chose your favorite of the two. Thanks. 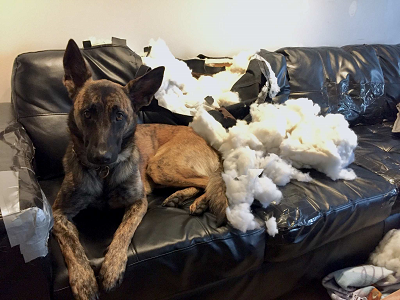 Tell us about yourself: Recent Dutch shepherd owner of Axon (born 01-17-2018).